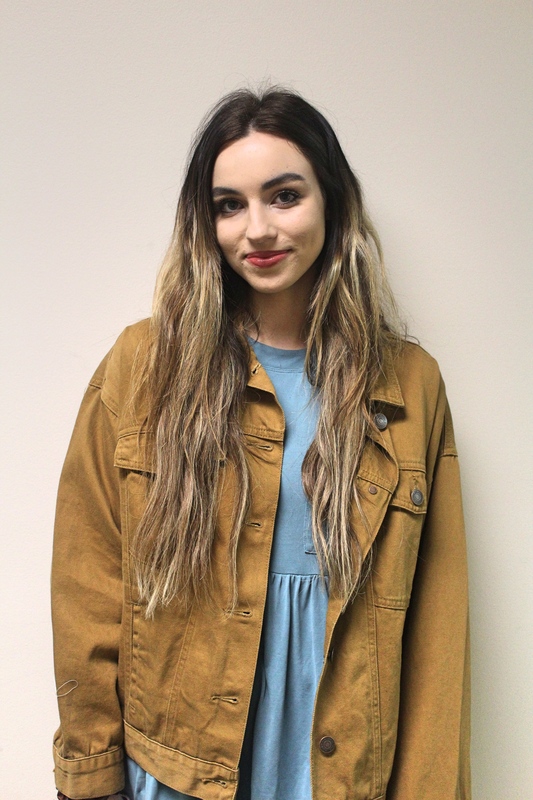 Threads Spotlight: Victoria Vitale | Grand Central Magazine | Your Campus. Your Story. The Threads fashion show is home to a unique and hardworking group of people— one of many being Victoria Vitale. Vitale is a junior studying integrated public relations and multimedia design at Central Michigan University. For Threads in particular, Vitale’s main contribution to the team is content creation, specifically designing promotional material. For Vitale, public relations is a gateway of opportunity to a number of careers that fit her creative personality. ” Whether it’s building a personal brand, content creation, or fashion PR, public relations gives me a ton of opportunity,” Vitale said. 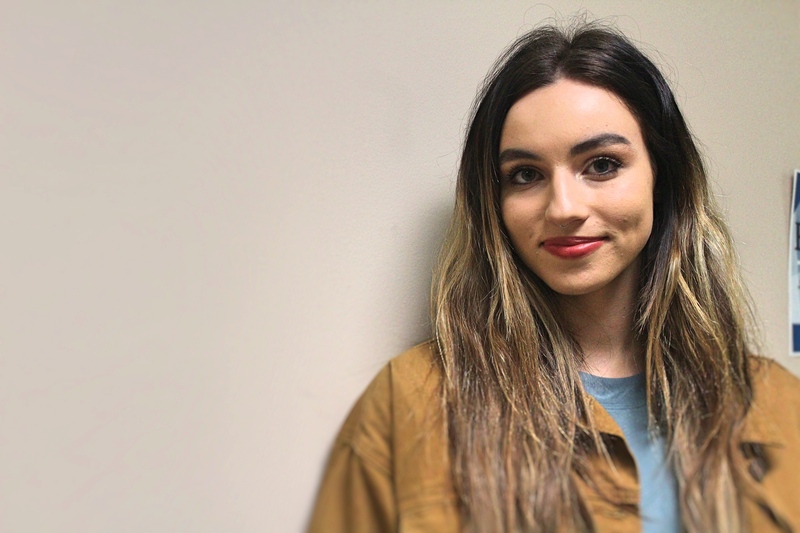 According to Vitale, style has always been pivotal in expressing who she is as a person, so being a part of Threads is a way for Vitale to combine her passion for style and gain professional experience doing what she loves. Although she has a love for the fashion industry, it is the energy of Threads that drew Vitale in and made her want to be a part of the show. To Vitale, the most fulfilling part of participating in the show is meeting new people and sharing experiences with them. She appreciates the fact that the show is something new every year. This year, the theme of the Threads show is called Threads ID. “I think it’s important to understand people’s individuality,” Vitale said. As the show grows closer, Vitale said she’s spent a lot of time with her face buried in her computer. The challenges continue, and she often has to make last minute changes to her designs and deal with the fact that things don’t always turn out as planned. “Having a backup plan is always good,” Vitale said. Despite the struggle, Vitale is sure the show will be fun and different. Separator image Posted in Style & Beauty and tagged with beauty, Riley Connell, Style and Beauty, Threads, Threads ID, Threads Spotlight.